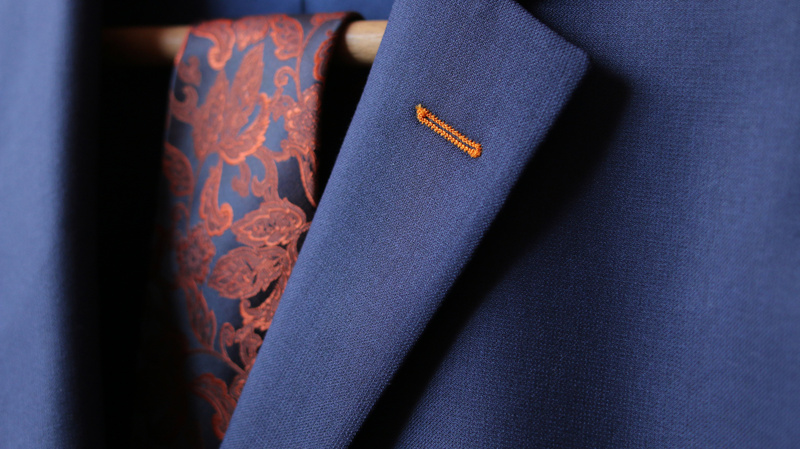 LS Men’s Clothing has been voted as one of the top tailored custom mens suits in NYC. The luxury clothing line features made to measure suits, shirts, trousers, tuxedos, sports coats, and various other ready-to-wear clothing items. 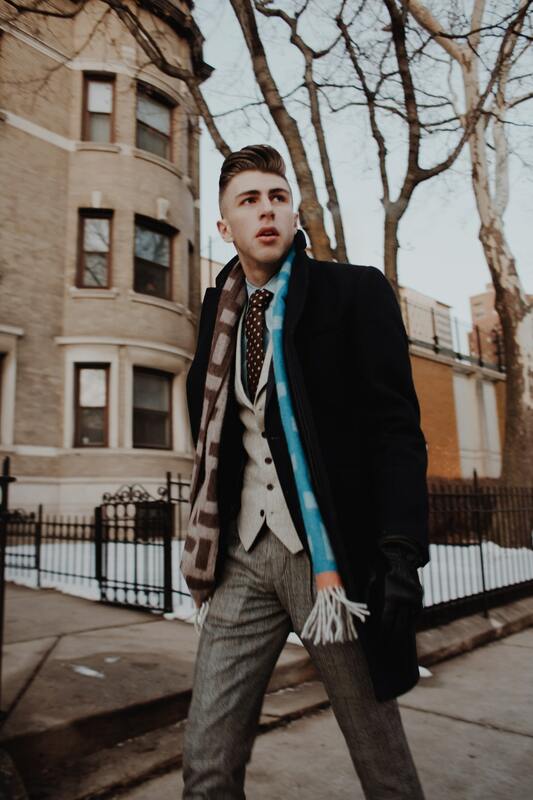 LS Men’s Clothing offers a wide selection of ready-made men's suit from sports coats, slacks, and overcoats which are of good quality and are offered at a competitive price. Our shop is located at 49 West, 45th Street 4th Floor, New York, New York City 10036 U.S.A. where you will be greeted by our friendly staff. We will assist you with the measurements and designs that suits you best in order to achieve the stylish look that you wanted. We also offer discounts on selected items from our stores in NYC, you will get up to 40%-60% off the retail price. We also have an “in-stock” program in partnership with luxury stores in NYC such as H. Freeman and Sons, Coppley, S. Cohen and many more! You can purchase any LS Men’s Clothing garments at any of those store branches nationwide. How to Choose the Best Men’s Suit in NYC? 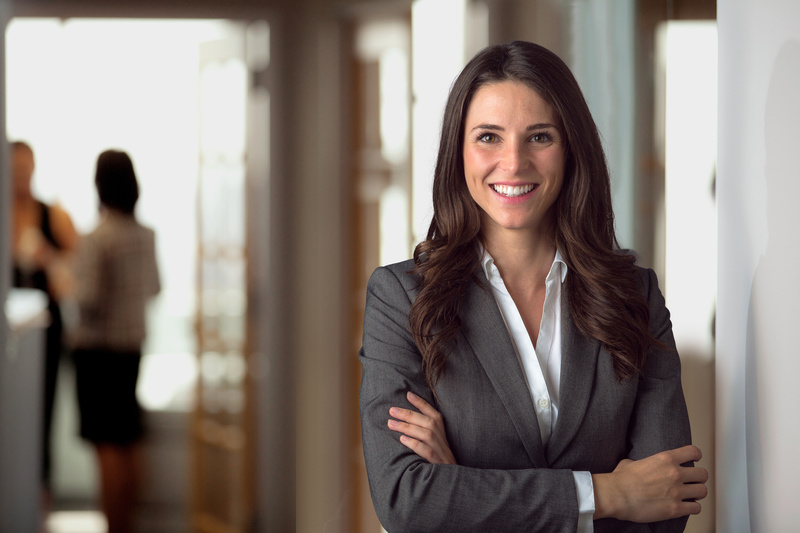 Wearing the best color suit for you helps you with your look and confidence because we understand that wearing the best clothes boosts a person’s confidence. Choosing and wearing the best men’s suit in NYC will be able to gain respect from your clients and the people surrounding you. Just follow the tips so you can finally be confident of acquiring the best mens suit in NYC. Please do not hesitate to talk to us for more helpful tips, suggestions to answer your queries.  LS Men's Clothing is very particular with the quality, affordability and good service at all times. It is our trademark. We have thrived in this business for a very long time because of our commitment and dedication to produce the highest quality and affordable custom and ready-to-wear garments to our valued customers in NYC and all over the world. We value our clients like you because you are the reason why we are in the business. If you have queries regarding our products and services, we are always happy to respond. For orders and other purchases of men’s suits and other garments, log on to our website or visit our store. For your ready-to-wear and custom-made men's suit in NYC, check out LS Men’s Clothing in our NYC outlet.